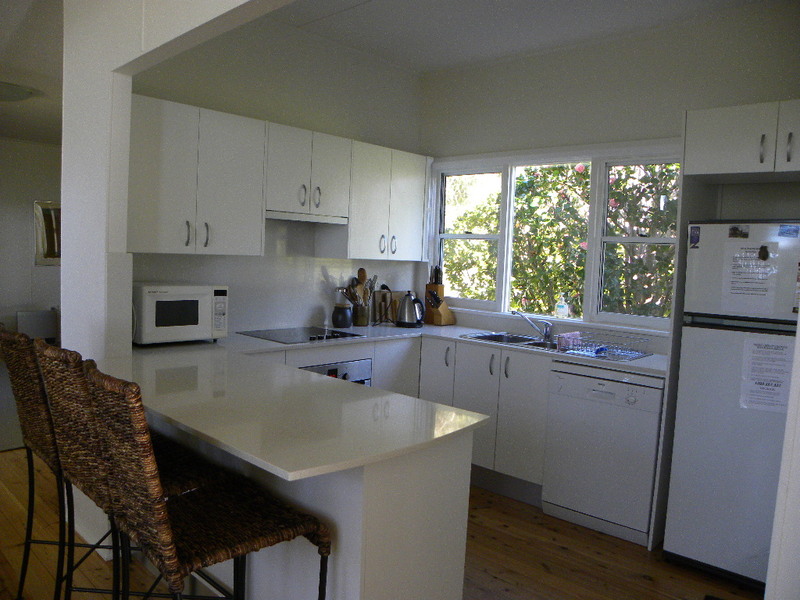 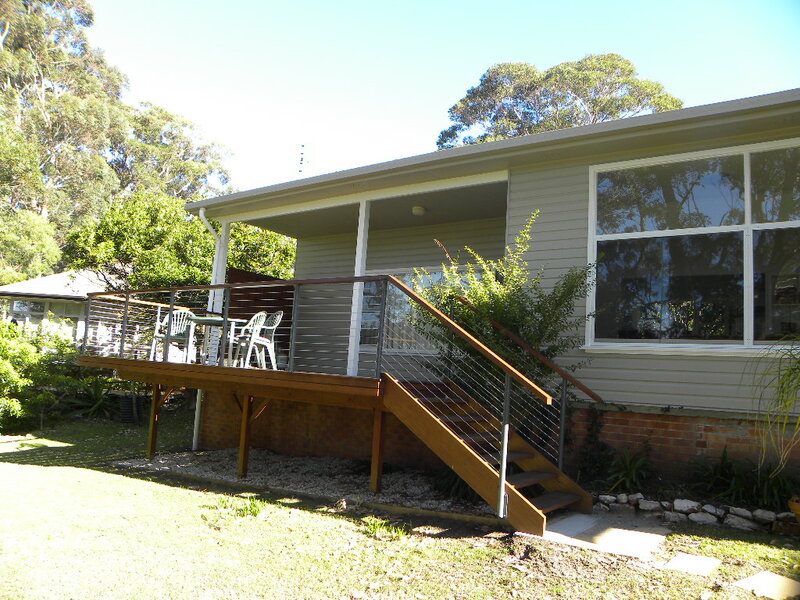 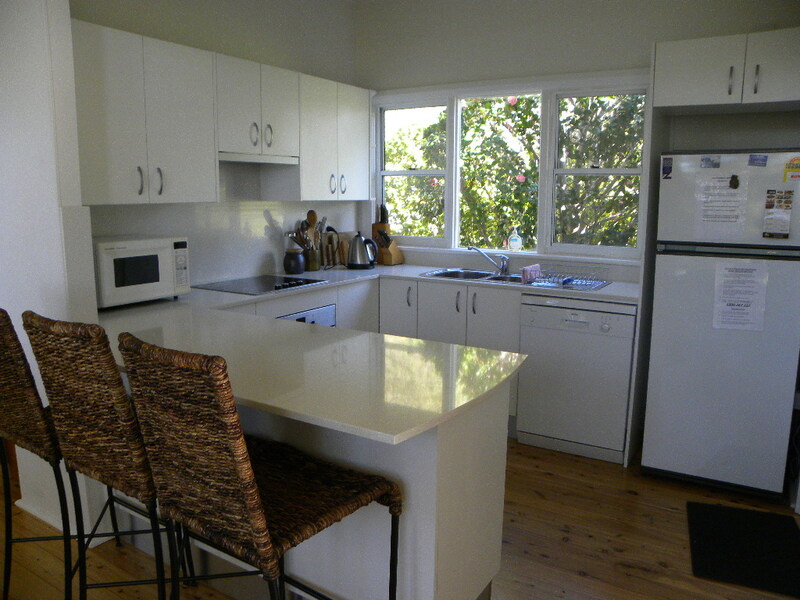 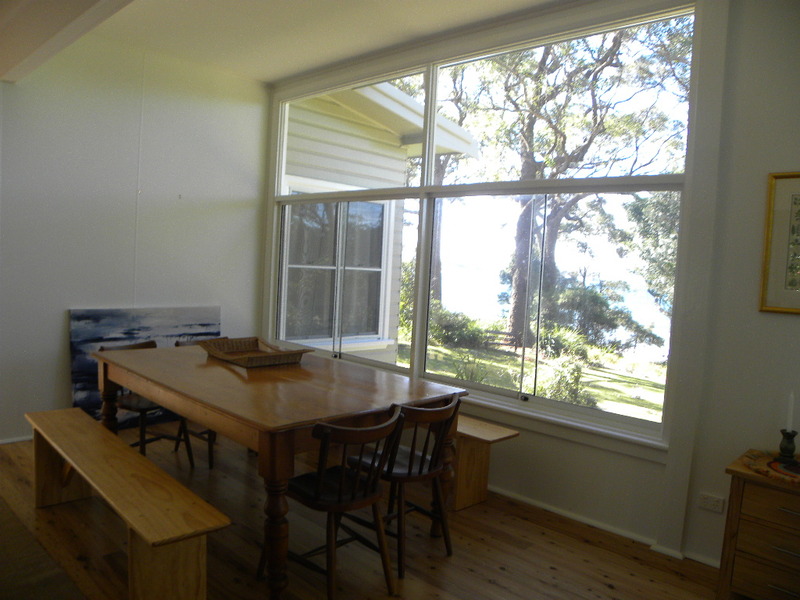 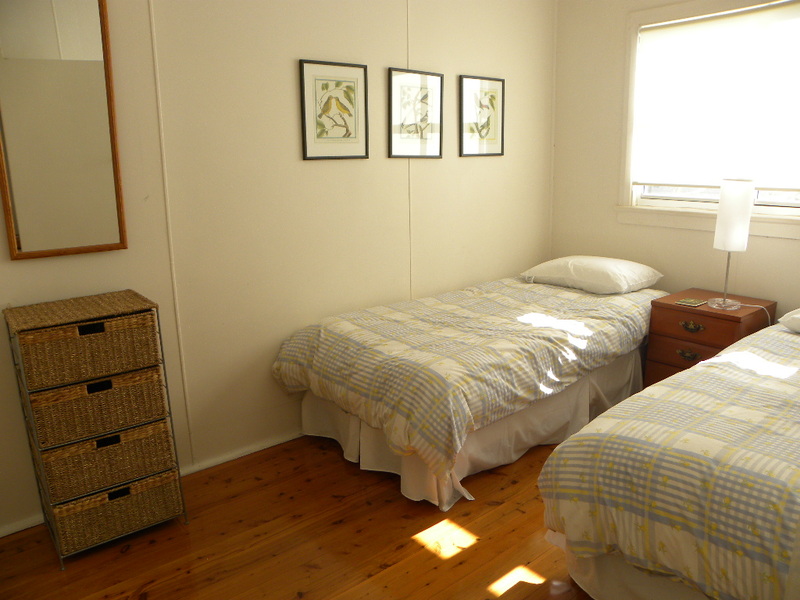 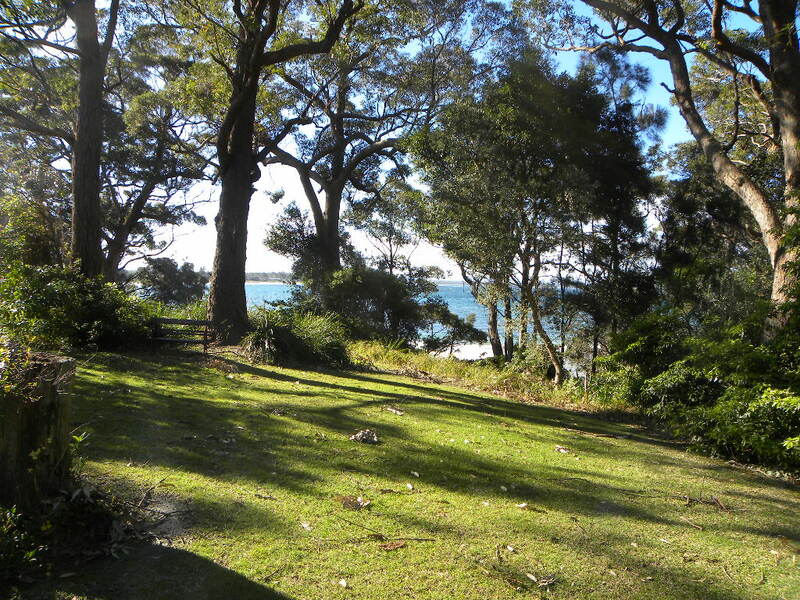 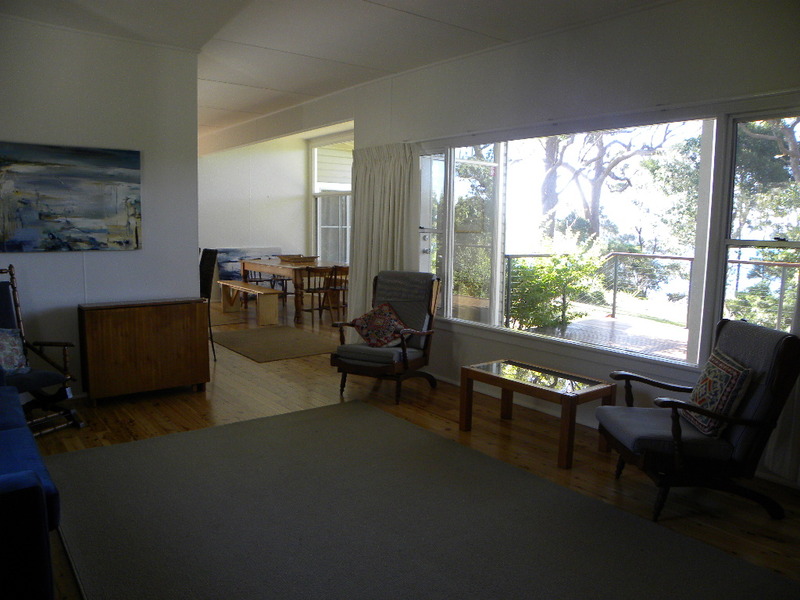 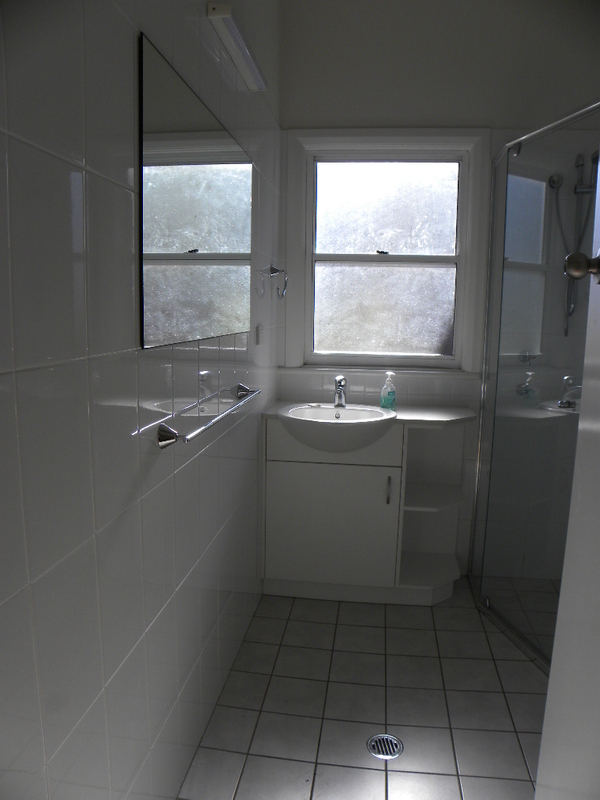 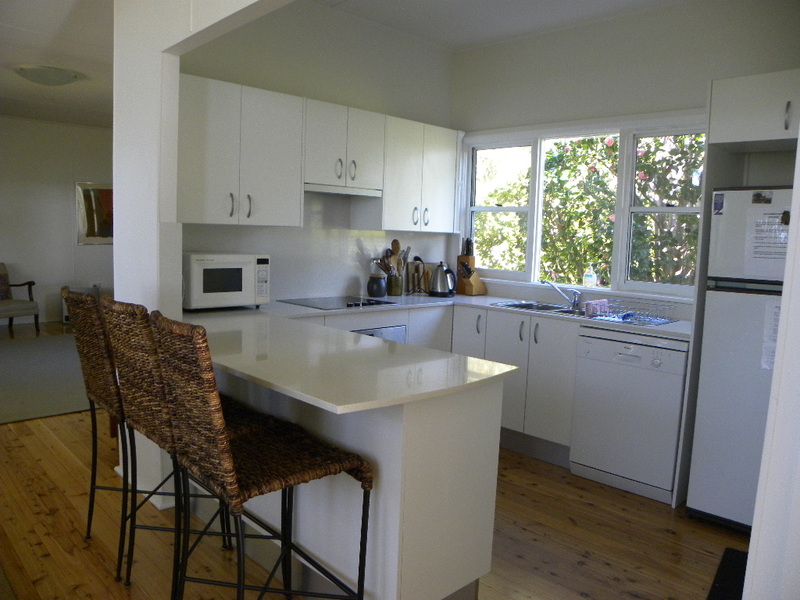 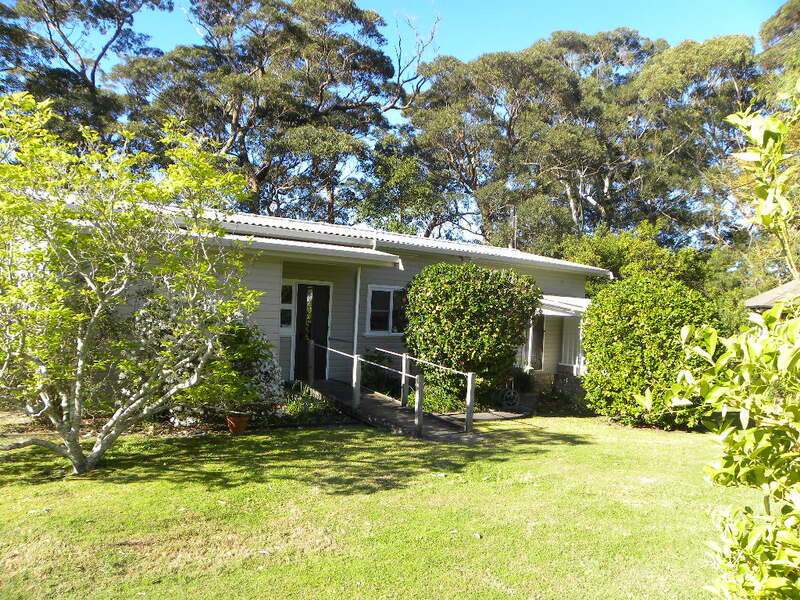 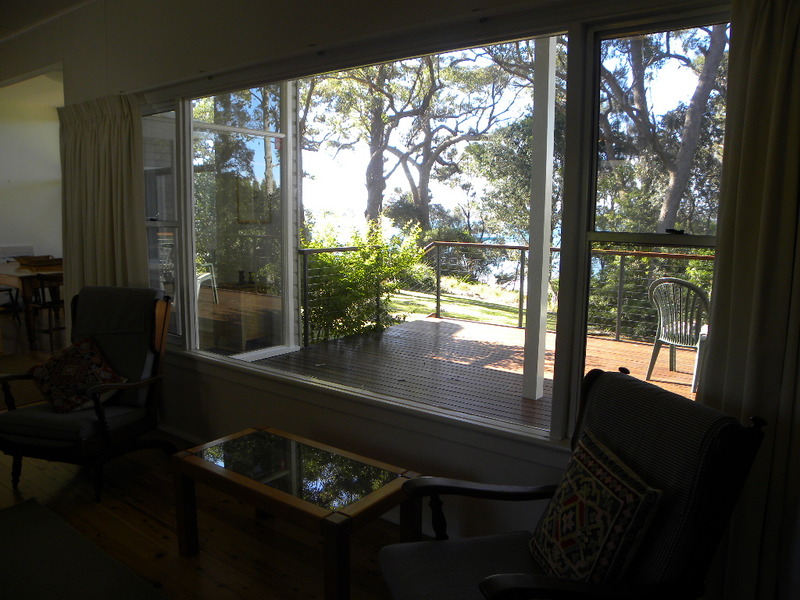 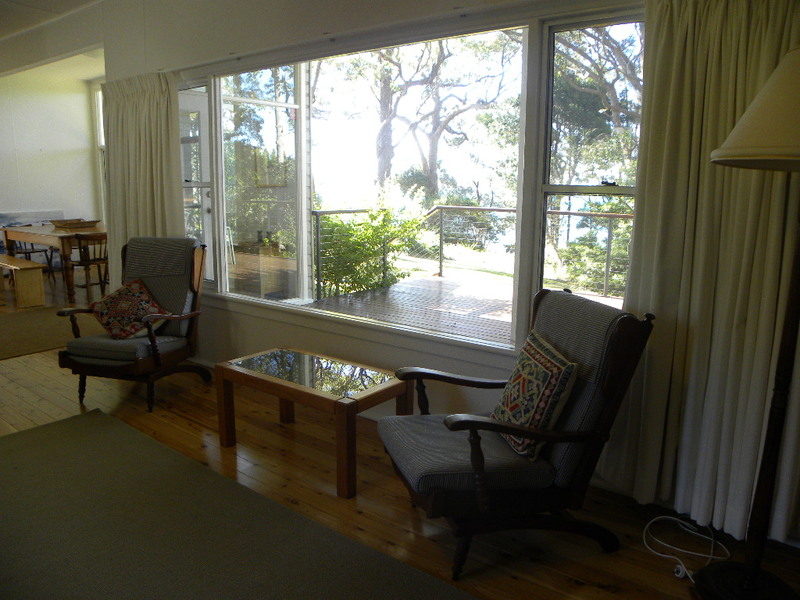 This cosy two bedroom cottage is positioned above a secluded beach at the end of Collingwood Beach. 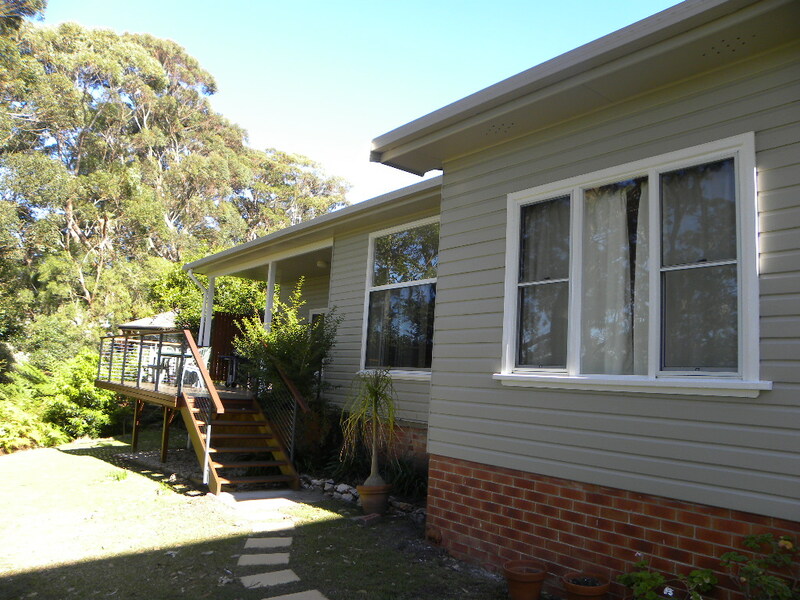 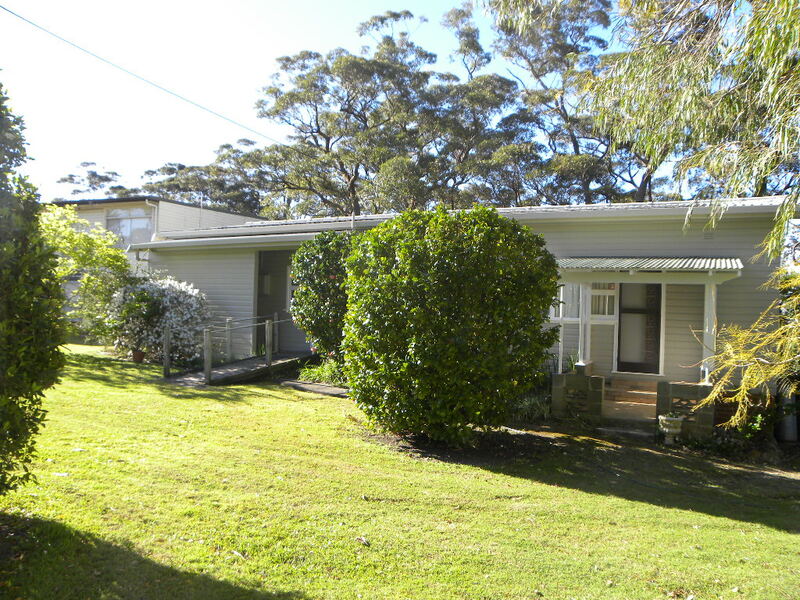 An older style home, renovated throughout, renovated: kitchen, dining, bathroom & deck. 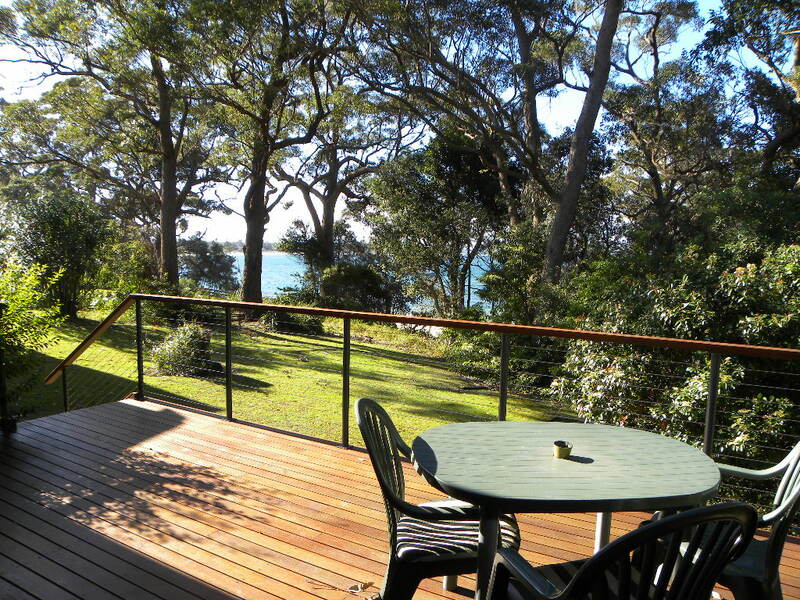 The back deck overlooks the water, perfect to relax and enjoy a BBQ. 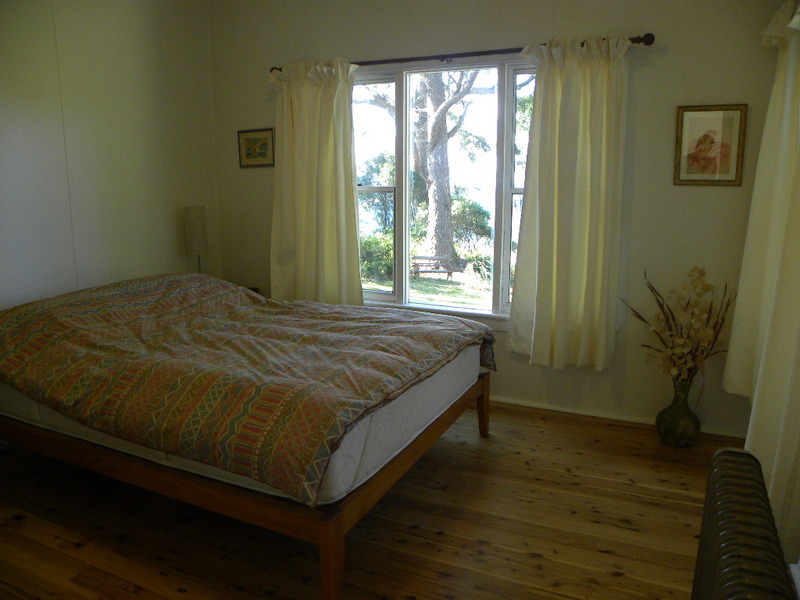 Located only minutes walk to the shops and eateries of Vincentia. 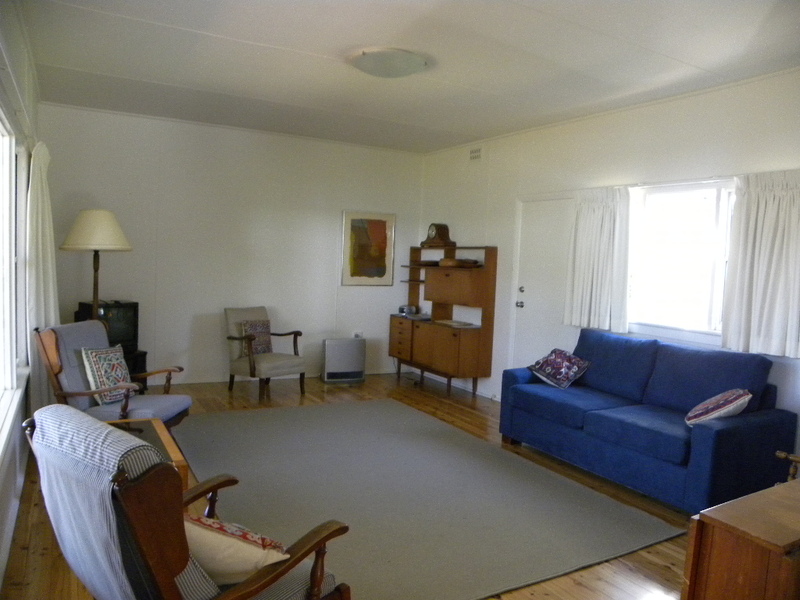 Garage is not included however there is off street parking available. 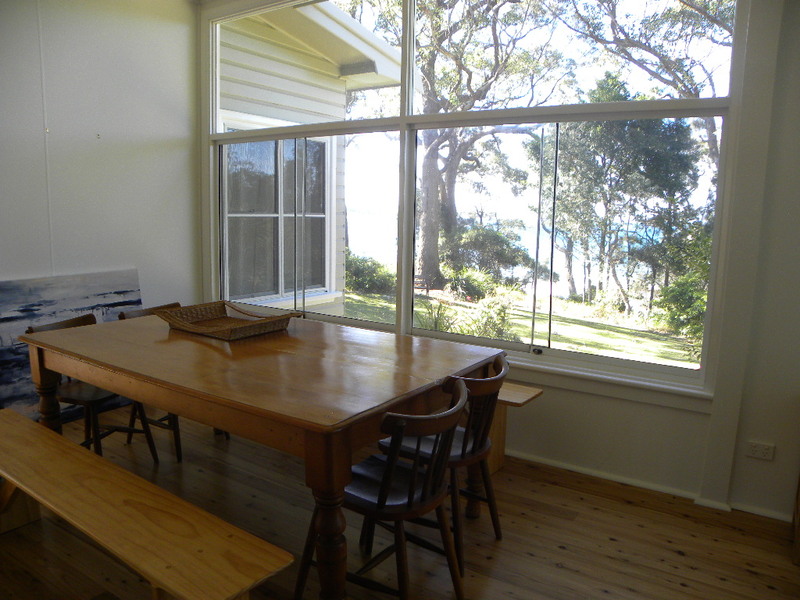 This holiday home comes complete with all you could want, it makes for a pleasant weekend getaway.